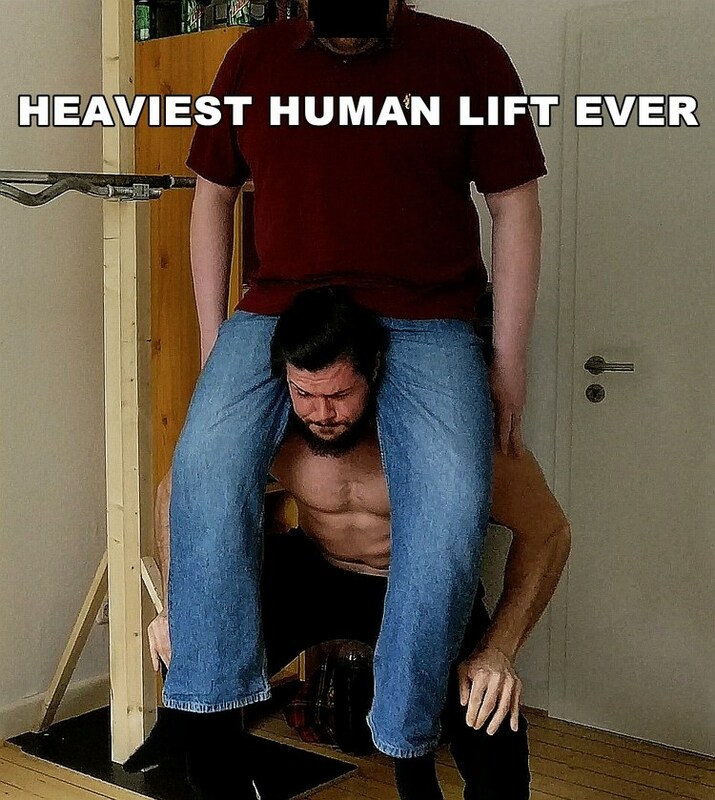 You have to see this, the heaviest human lifts ever done, in different ways!!! I lift the 138kg UK Giant in different ways, and he lift me too, we do armprestling and pushups too…. 1 HD Videofile with OVER 37 mins of playtime!